Bentaleb's passing helped unlock the Hertha defence for Schalke with two assists. 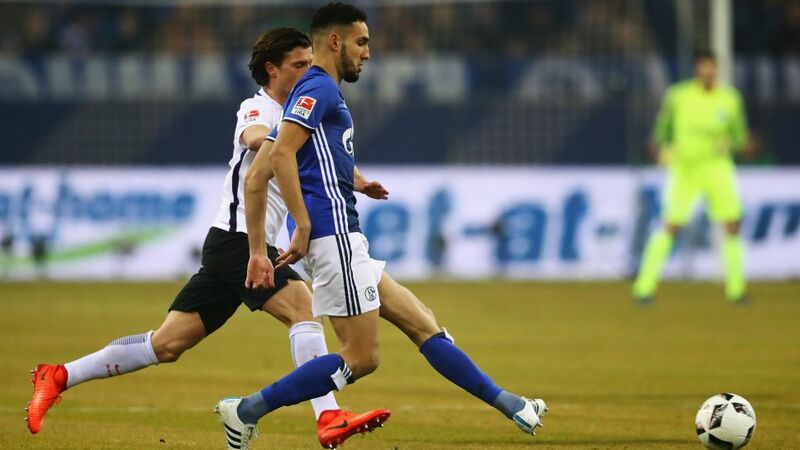 The engine behind his side’s attacks, Nabil Bentaleb provided the assists for both of FC Schalke 04’s goals in the 2-0 win against Hertha Berlin. Bentaleb earned 11 Official Fantasy Bundesliga points on Matchday 20 - sign him up by clicking here now! On loan from Tottenham Hotspur, the Algeria international saw more of the ball than anyone else on the pitch as he helped the Royal Blues stifle the Old Lady at one end and unlock their defence at the other. Did Bentaleb do enough to be crowned your Bundesliga MVP for Matchday 20? Vote Bentaleb for #BLMVP on our Twitter channel now! Bentaleb got a brace of assists for the first time in the Bundesliga.He had 85 touches of the ball against Hertha.Bentaleb has had a hand in eight goals for Schalke this season.